Consumer Reports magazine named the Tesla Model S the very best car in its highly competitive class. Then it the magazine publicly dethroned it over a software issue. Now the Model S is back on top. It's confusing. At issue is Automatic Emergency Braking, software that works with sensors to detect objects ahead and apply the brakes if the driver fails to. "When we purchased our latest test car, we were assured automatic emergency braking would be enabled by the end of 2016," Jake Fisher, director of Consumer Reports' Auto Test Center, wrote in an April, 2017 review. "We've been waiting for this important safety feature, which is standard equipment on much cheaper cars." But when the update didn't materialize, the magazine had to knock Tesla down a few notches. 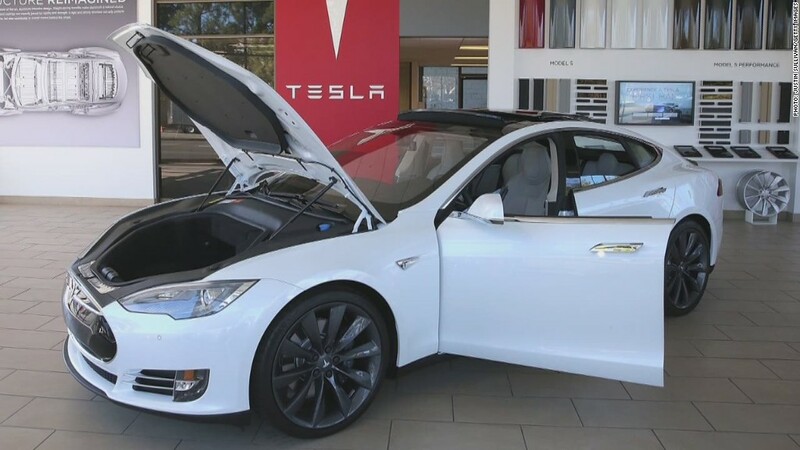 The Tesla Model S is the top rated car in its class, according to Consumer Reports. Now, that software update is complete and the Tesla (TSLA) Model S is, once again, the best "ultra-luxury car," according to Consumer Reports. 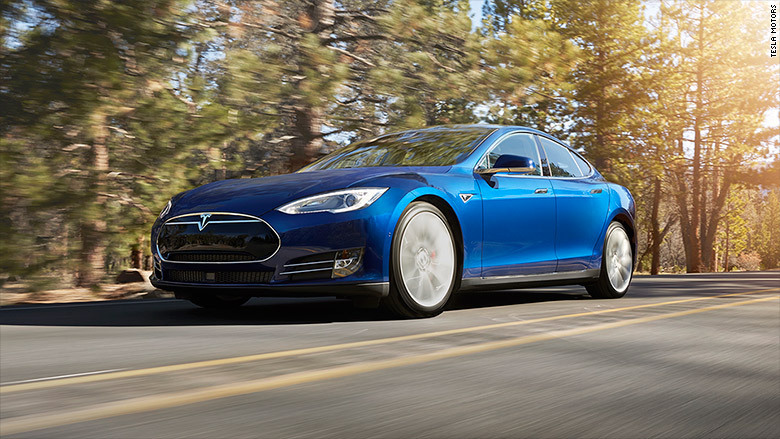 In the magazine's test track and on-road tests, the Model S earned a perfect score of 100. Its final score was somewhat lower -- 87 -- because its dependability was rated merely as average, based on owner survey data. The Emergency Braking software update also applies to the Tesla Model X SUV, but the Model X, despite its similarities to the Model S, is nowhere near as good, in the magazine's estimation. With a score of only 77 and poor reliability, the magazine doesn't recommend the Model X -- with or without Automatic Emergency Braking. Consumer Reports has called Automatic Emergency Braking critical safety software that "has helped save lives." In its scoring, the magazine awards extra points to automakers that have it as a standard feature. In 2016, twenty major automakers agreed with the federal government's National Highway Traffic Safety Administration to make the technology standard on all vehicles. The highest rated vehicle of all by Consumer Reports is the Audi Q7 which got a lower score than the Model S in testing, but earned top marks for reliability and owner satisfaction. It's has a final score of 90.